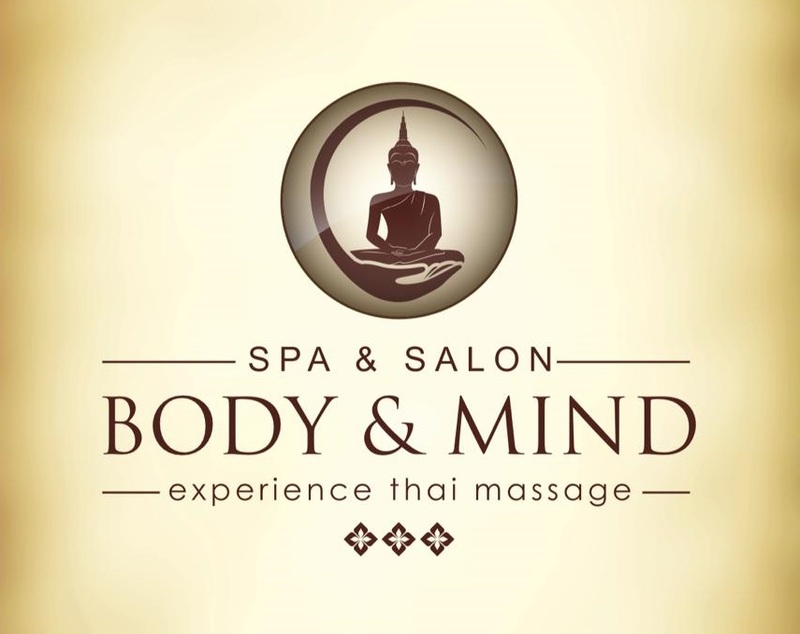 Get 40% Off On Any Type Of Massage! احصل على خصم 40% على اي نوع مساج! Take a break from the city stress, and enjoy different massage treatments in Bahrain, to revive your mind and body.